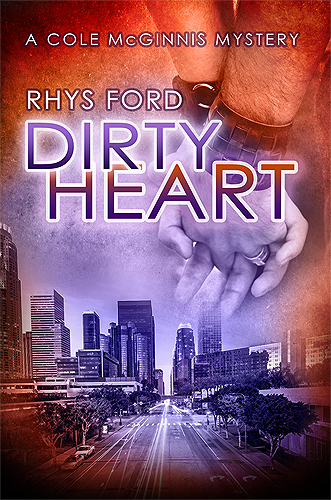 Dirty Heart is now up on Amazon and others! oh boy! Watching the calendar! Do you think audio might be out by summer? *shakes magic 8 ball* Outcome looks good. Ebook or paperback from DSP? I’ve got mine too! Doing a total reread while I wait for the 21st. Oh man! I pre-ordered from Amazon before I read this post. Oh well, I’m still really pumped about this!!!! Turns out you can! Mwahahahaha!